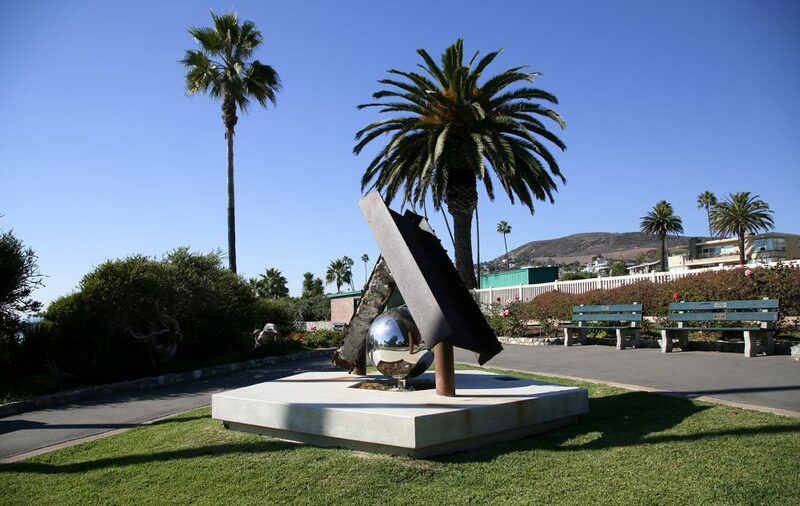 Considered the most popular park in Laguna Beach, Heisler Park offers stunning views of the cliffs above the beach, with crashing waves below, is home to an array of native plants, and features art installations tucked away throughout the park. It provides views of the southern coastline, the downtown village, and is a perfect spot to capture a photo of the sunset. The area is also admired by the throngs who pack the bar at Las Brisas for an afternoon cocktail, or those who stroll through after taking in the latest show at the Laguna Art Museum.